Integrity USA, the unoffical LGBT caucus within the Episcopal Church, held a service at this year's General Convention in Austin, TX. The evening's sermon was delivered by the Rev. 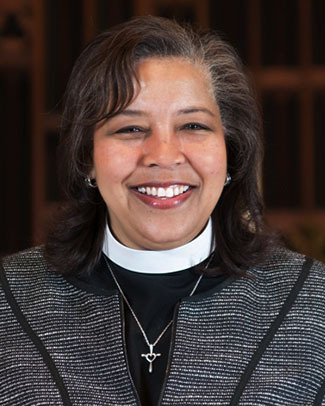 Carlye J. Hughes, Bishop-elect of the Episcopal Diocese of Newark and current rector of Trinity Episcopal Church in Fort Worth, TX. Rev. Carlye's sermon can be heard by clicking here. The sermon begins at 41:54.